As a wedding planner, you need the help of other vendors to create the weddings your brides dream of having. Your network of reputable, highly-skilled vendors is one of the biggest assets of your business, so you need to make sure you develop good relationships. People will often tell you, “I know a good caterer.” “I have a cousin who is a florist.” Don’t recommend or use anyone whom you have not spoken to and whose work you don’t know. Also, make sure you can work well with them and that their services and products suit the brides in your niche. Some vendors will offer you money or a percentage of a client’s bill when you give them a referral. You only want the best for your brides so only refer high-quality vendors who have the services and products your brides need. Ask vendors to take the amount they are offering and deduct it from your bride’s bill. 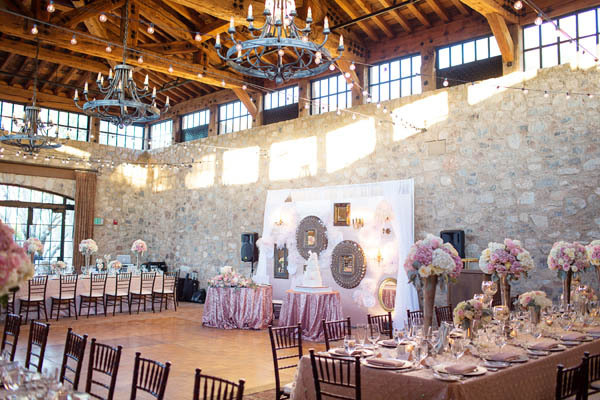 Always let vendors know immediately of any changes that are taking place during the wedding planning that might impact the services they are providing. You need to provide vendors with leadership and direction but you don’t need to do their jobs for them. Allow them to do what they do best and ask them to give you status on any changes they want to make. If you feel you aren’t getting the information you need from a vendor or if problems occur between other vendors, handle the situation promptly. Keep everyone focused on the goal of giving the bride and groom a wonderful day and never let the couple know of any behind-the-scenes drama. After a wedding, phone the vendors or drop them a note in the mail to thank them for their hard work. If necessary, discuss how things might be done differently in the future.